Kaibori [掻い掘り]. It basically involves draining out the water in ponds (usually used in farmlands) during agricultural off-seasons, in order to capture fish (especially alien ones), repair and maintain the river banks, to inspect, etc. 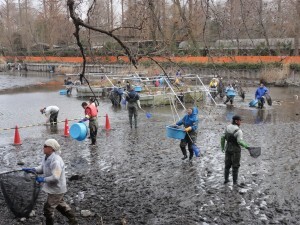 As one of the administrative tasks of the Inokashira Park's Executive Committee, kaibori is essential in order to maintain the function of Inokashira Pond. It is also to prepare for Inokashira Park's centennial celebration next year, marking 100 years after it was opened to the public in 1917. The public is also invited to help in kaibori volunteer activities. Erratum: I erroneously wrote in the Translator's Notes in Episode 1, that this pond was "man-made". It is actually a natural water source for the Kanda River. And speaking of Kanda River, in Ep. 4, when Omori was walking, he looked at the river, and realized that he has already went past Kojima Asako's house in Musashino, and he has reached Mitaka City where the river is located. 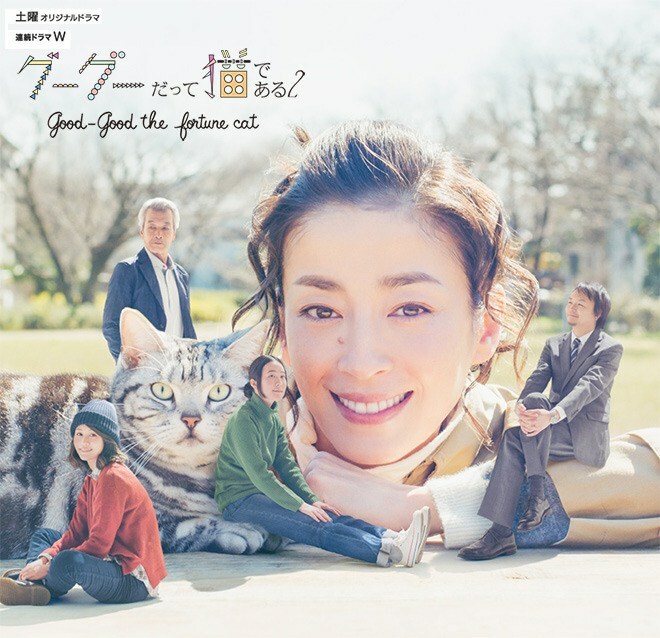 "Good Good The Fortune Cat 2"
"Gou Gou is a Cat After All"
The mangaka: Oshima Yumiko [大島 弓子]. The mangaka of the manga series was born in Ohtawara, Tochigi Prefecture in 1947. Her first manga was "Paula's Tears" released in 1968. 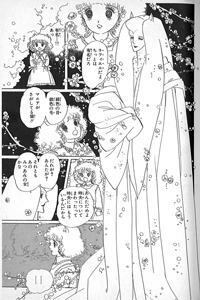 She is considered part of 24-Gumi (Magnificent 49ers), the group of female manga artists that pioneered the shoujo demographic. She has received awards and citations, and is said to be an eccentric person. 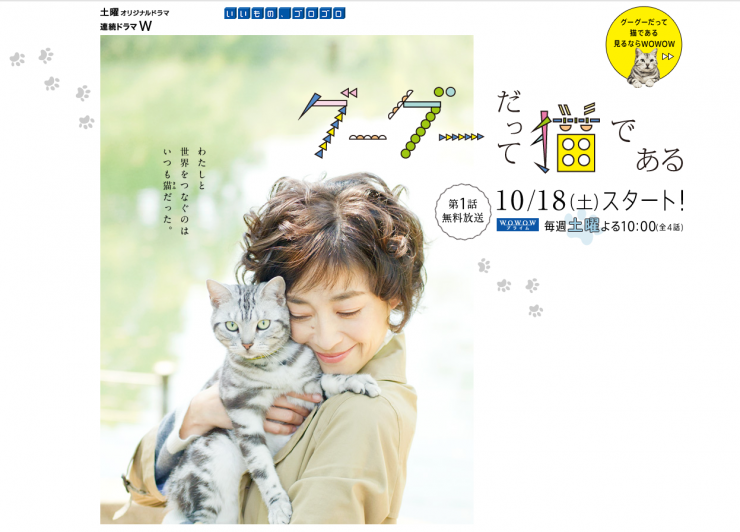 Regarding her works: "She approaches profound and disturbing issues in eccentric ways, fooling the reader into thinking she's reading a cute, nonsensical farce, then leaving her in tears." She had ovarian cancer in 1997 wherein a tumor was removed through surgery. She recovered in that same year through chemotherapy.